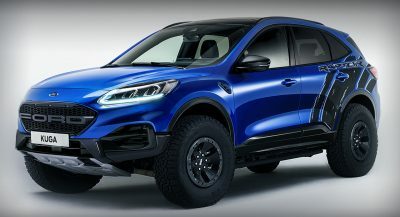 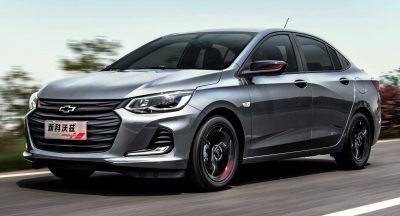 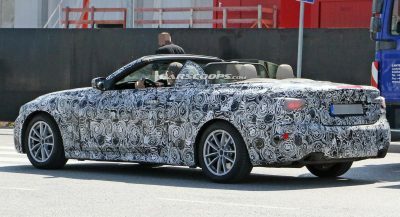 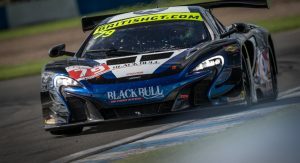 New racing cars don’t often win straight out of the gate. 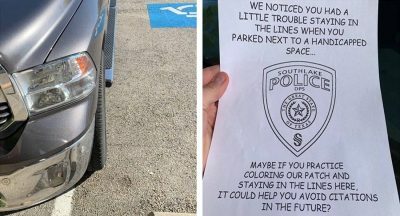 It usually takes a while to work out all the kinks and get it up to speed. 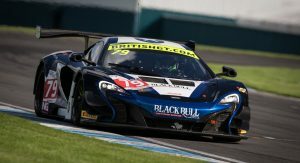 That’s why, after launching the new 570S GT4, McLaren set about undertaking a development season in the British GT Championship. 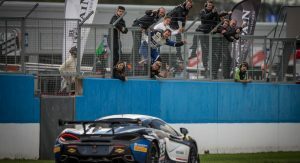 But Working’s new racer proved more competitive than expected. 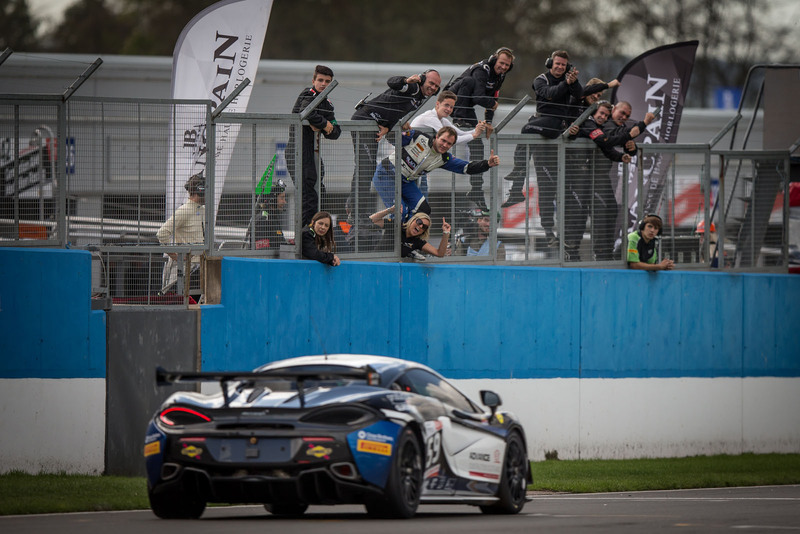 The new McLaren 570S GT4 already claimed its first win last month at Snetterton. 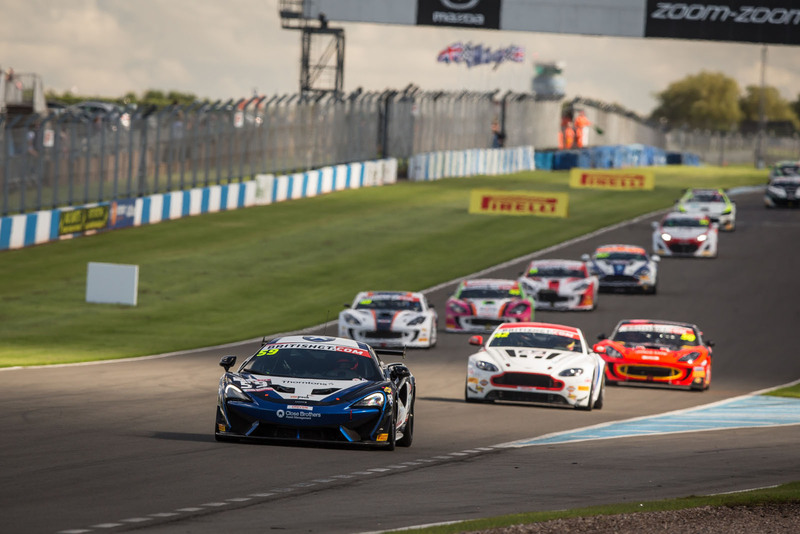 That was to be the second-to-last race in the season ahead of the finale at Donington Park this past weekend, and McLaren could have held its head high on that victory alone. 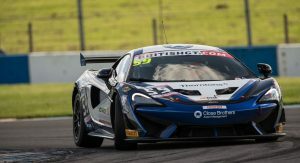 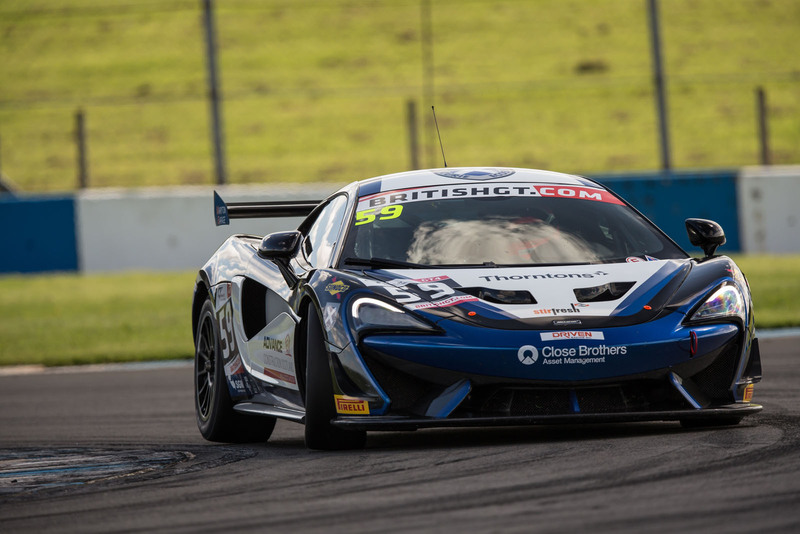 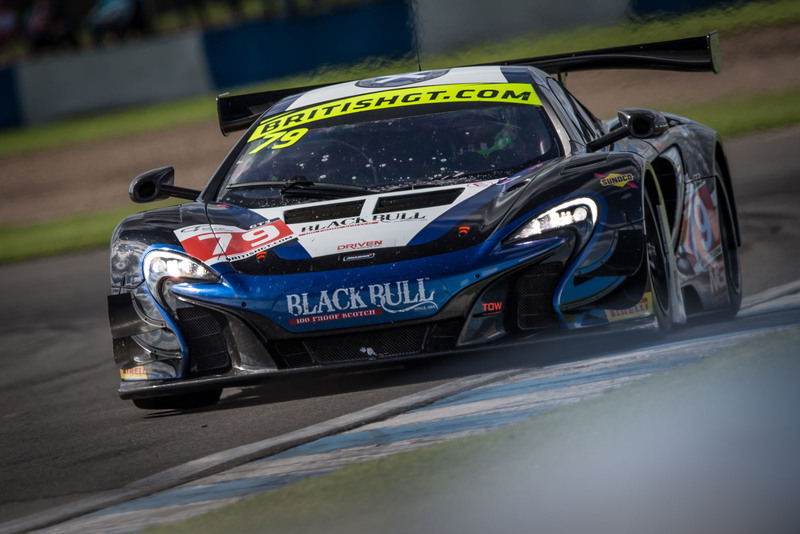 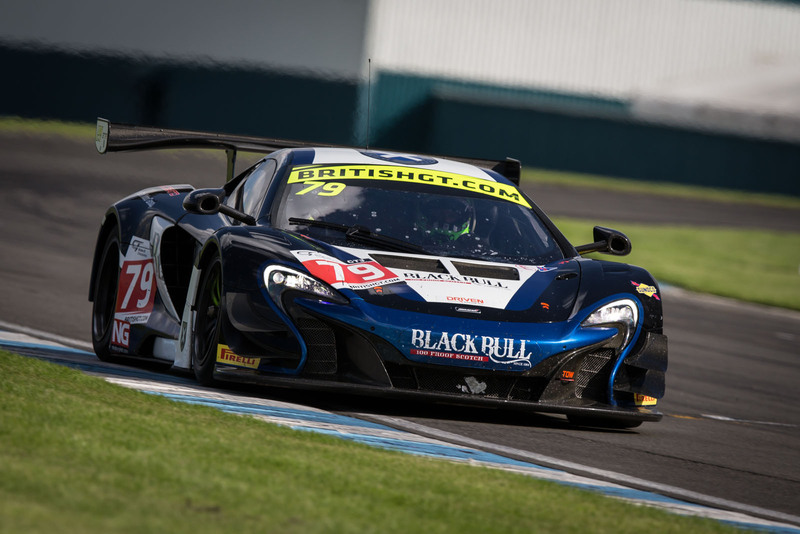 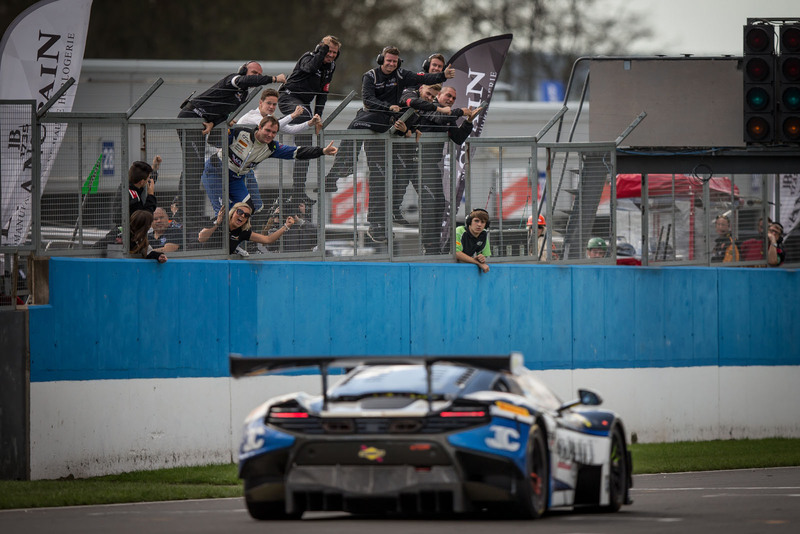 But instead the 570S GT4 went ahead and took another one to make it two in a row for Sandy Mitchell and Ciaran Haggerty and the Black Bull Ecurie Ecosse team. 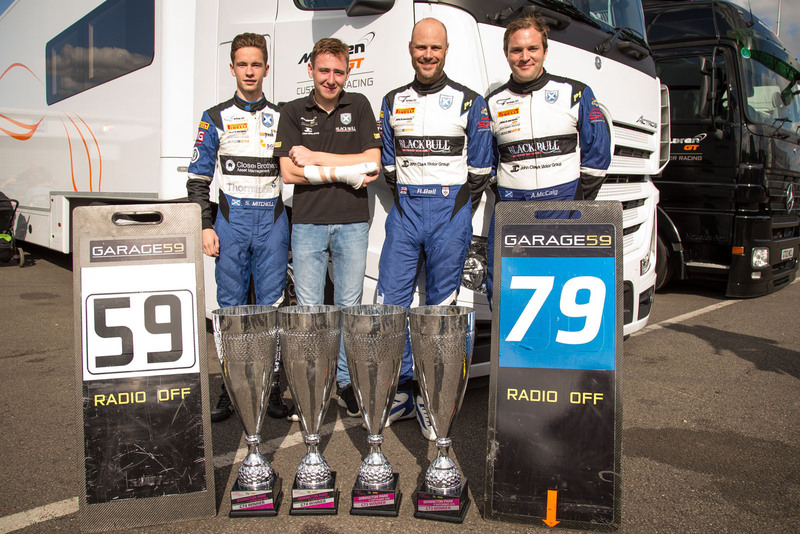 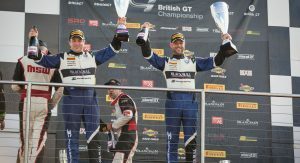 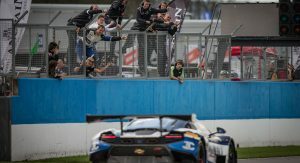 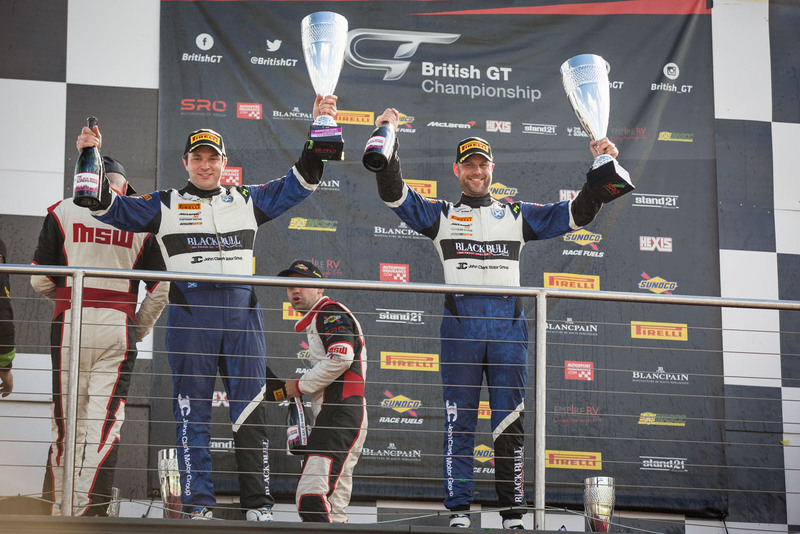 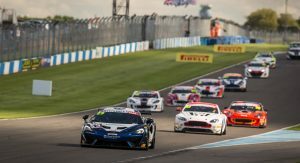 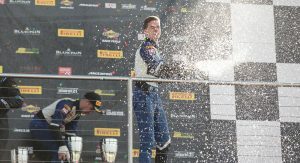 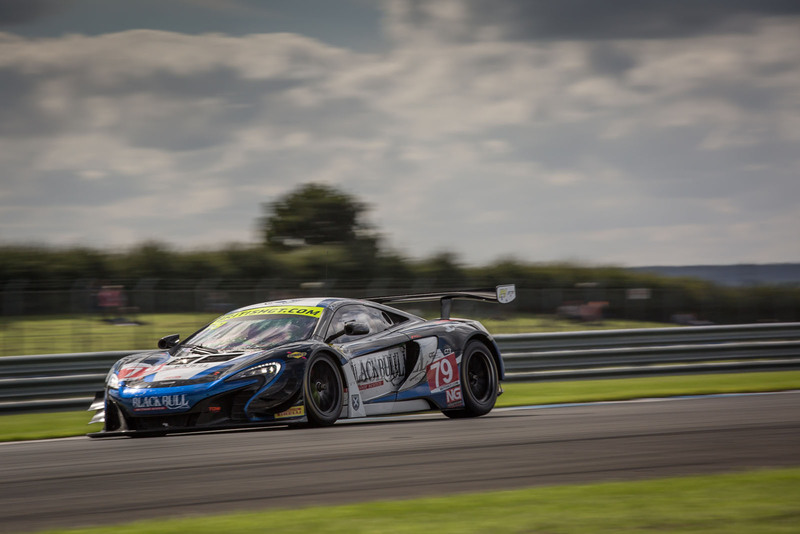 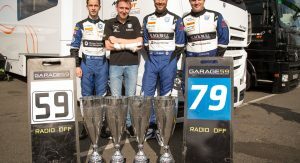 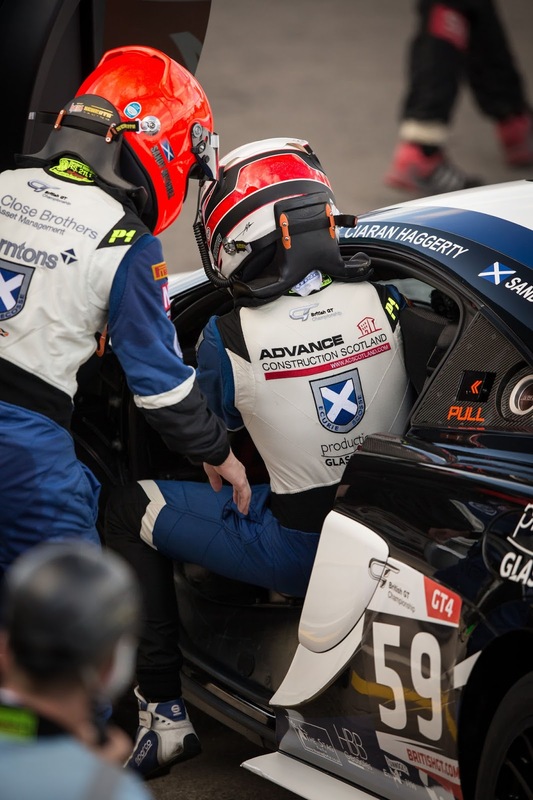 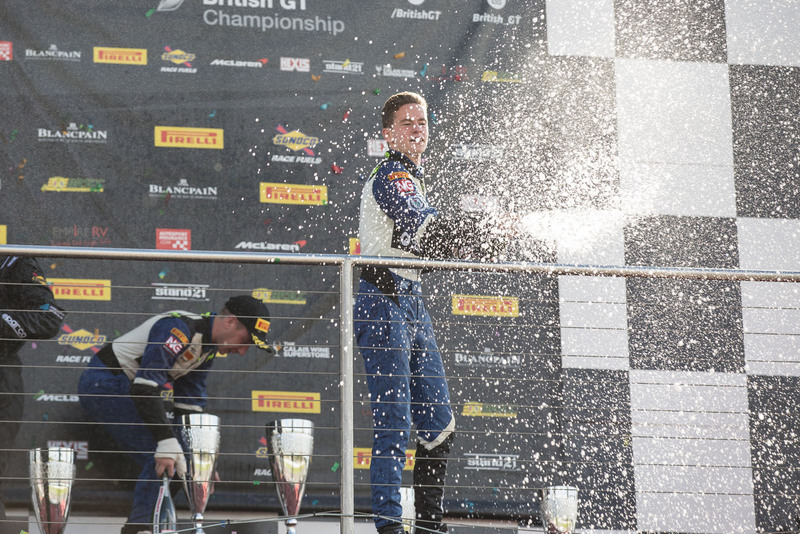 The two victories were enough to put the Mitchell and Haggerty in third place in the drivers standings, second in the Silver class, and Black Bull Ecurie Ecosse fifth among GT4 teams. 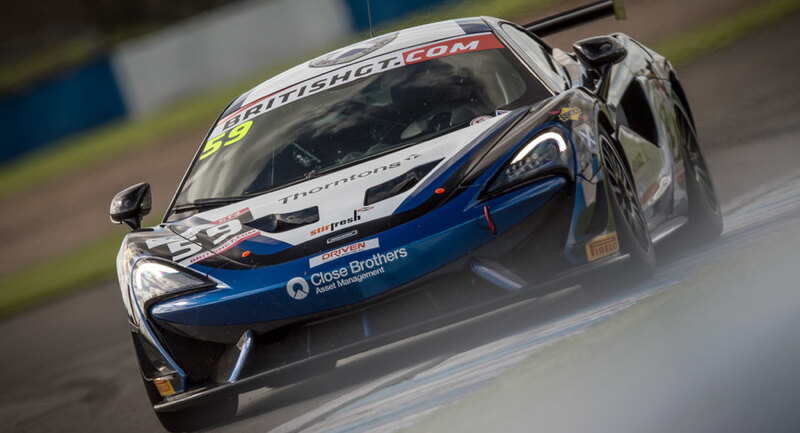 As if that weren’t enough for McLaren and Black Bull to celebrate this weekend, the team also won the top class with the 650S GT3 to make it a clean sweep. 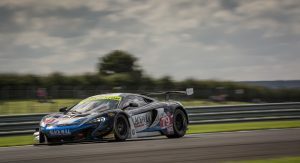 The victories put the competition member of McLaren’s Sports Series in prime position to dominate next season, and we’ll be watching to see how it fares in what’s fast becoming one of the most hotly contested classes of motor racing. 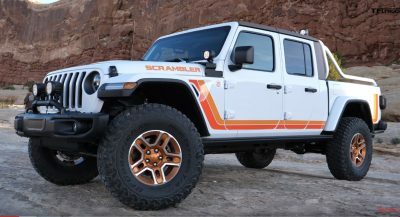 I love the 570 so much.